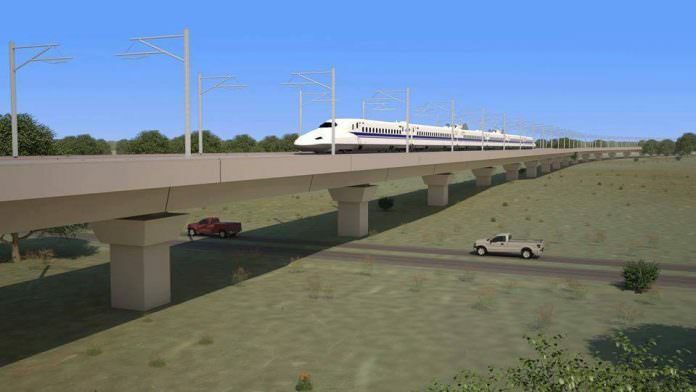 The majority of the Texas Bullet Train will be constructed on elevated viaducts. Credit: Texas Central. Developer Texas Central has appointed WSP to provide engineering services for the project as it moves ahead into the pre-construction phase. WSP’s history in Texas dates back to 1886 when William Barclay Parsons served as chief engineer of the Fort Worth and Rio Grande railway. Parsons co-founded Parsons Brinckerhoff, which became WSP USA in 2017. On the multi-billion dollar Texas high-speed railway, WSP’s work will focus on engineering, cost estimating and scheduling. WSP USA president of transportation and infrastructure Joseph Pulicare said: “WSP’s expertise in major infrastructure projects and our team of seasoned professionals position us well to ramp up quickly in support of the Texas Bullet Train.